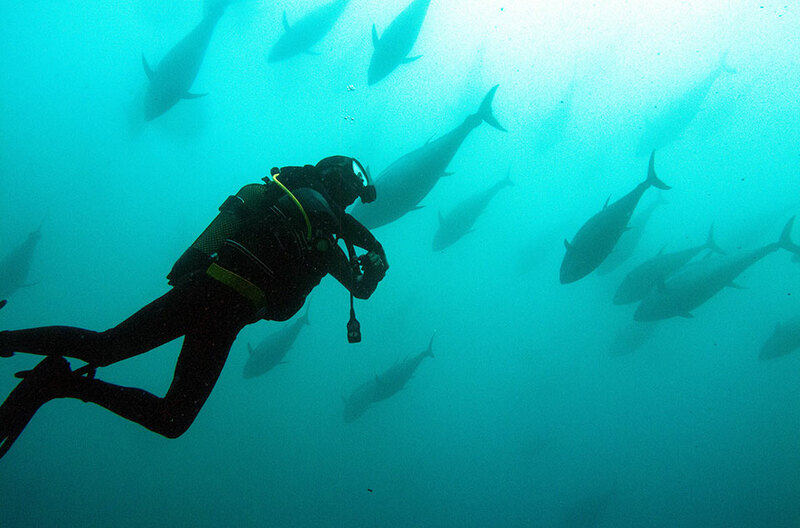 The TUNA DIVE TOURS is a center and diving school, opened in 2014, in the Fishing Dock at Olhão. 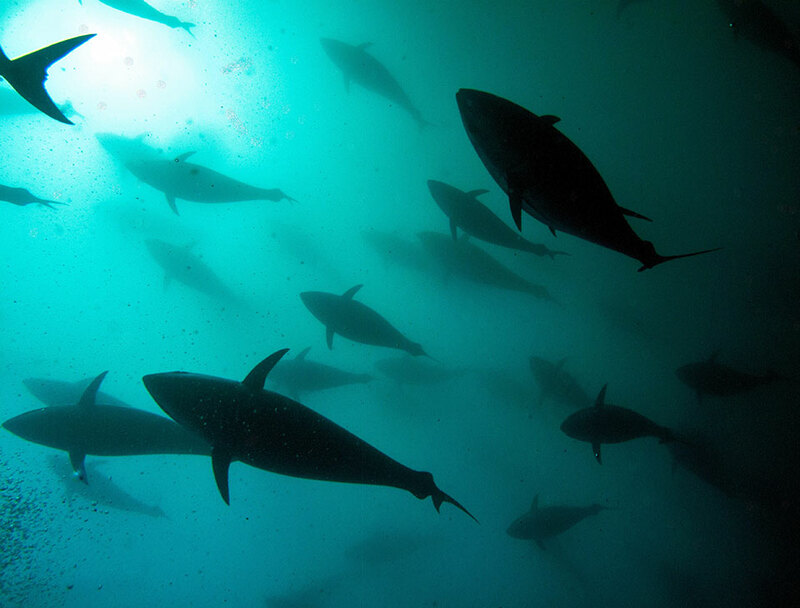 This space, in the cubist city, bathed by the Ria Formosa, is a pioneer in Portugal with a new concept of diving, including the possibility to enjoy watching large schools of tuna and other fish in their natural habitat. 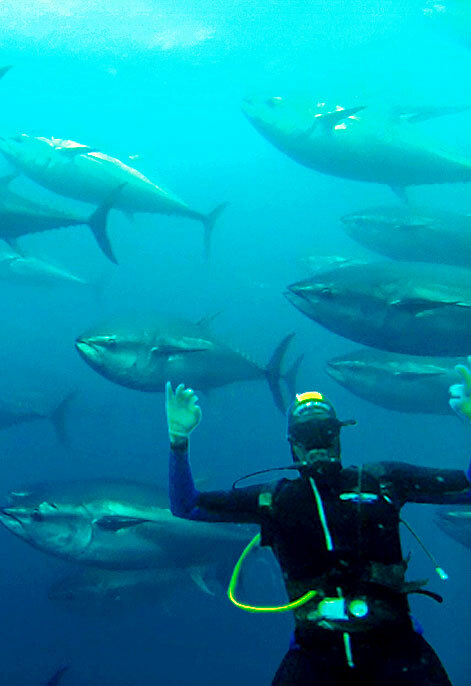 The TUNA DIVE TOURS born as part of Tunipex - Tuna Fishing Company, SA, which is incorporated in Portugal for twenty years and owns a tuna trap near Fuseta village. This is where, 2.5 nautical miles south of Fuseta, a twenty minute boat from Olhão to our structure. 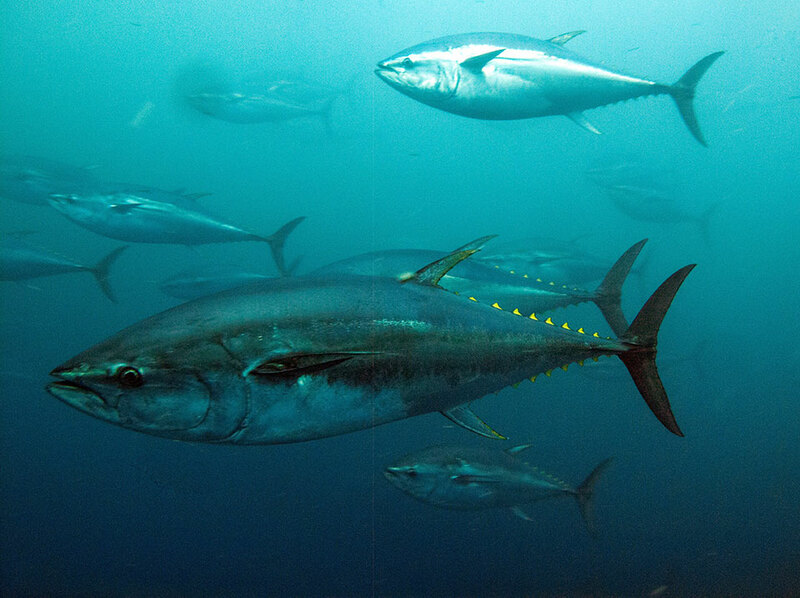 This new Tunipex project, a company that has in-depth knowledge in the fishery area, want, more than a new business component, promote transparency of the capture process and selection of fish. 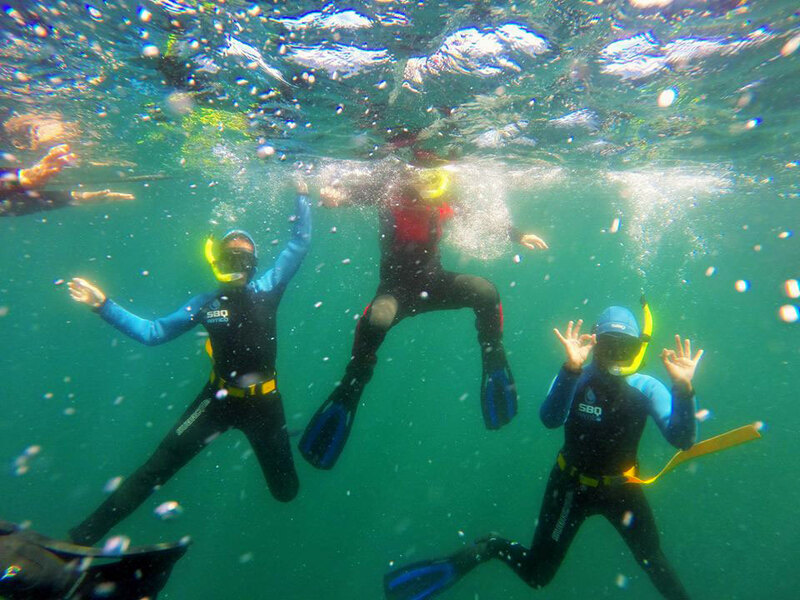 The diving center TUNA DIVE TOURS is equipped to receive any client, even if you don´t have any scuba gear available. In addition, it meets all safety requirements and have the customer's disposal a team of professionals experienced in diving activities. 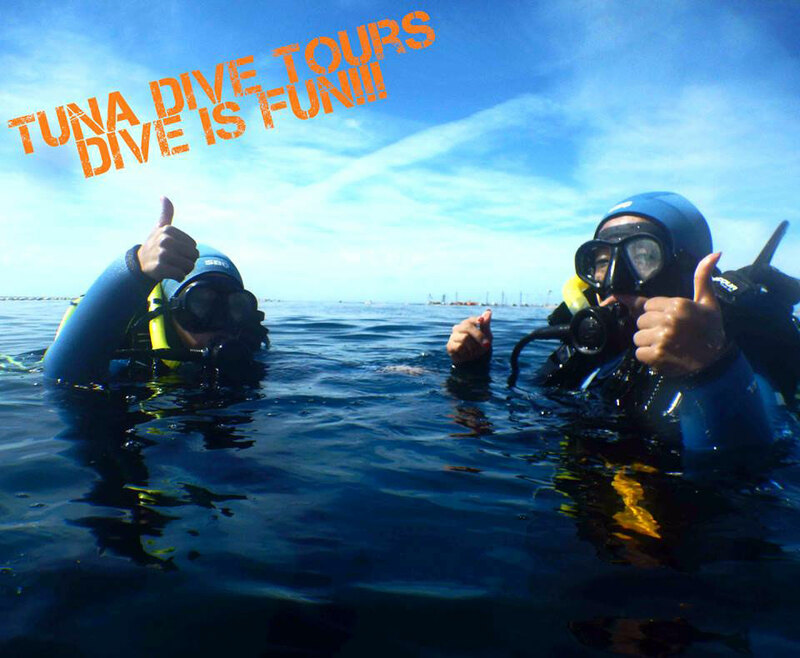 The ultimate goal of a diving day in TUNA DIVE TOURS is that the customer leave the center happy, having seen something never seen in Portugal, with a smile and the desire to repeat the experience. We invite you to venture with us and to disclose this information.